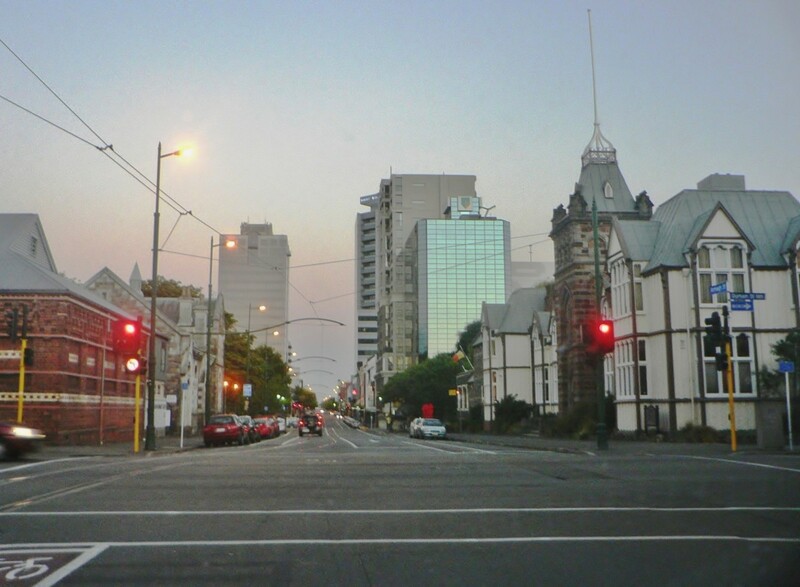 View of Armagh Street, looking east from the intersection with Durham Street North. 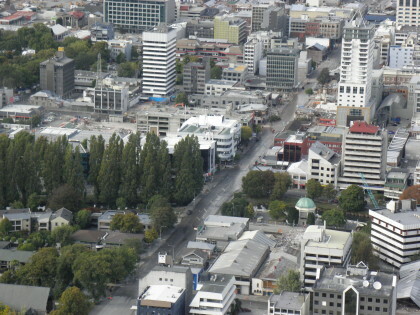 Armagh Street seen from Armagh bridge. 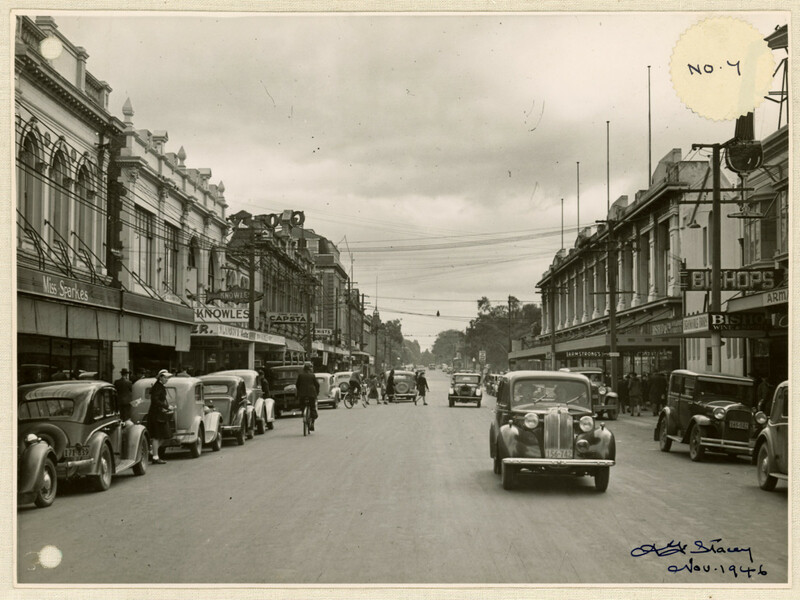 Looking east down Armagh Street from Armagh bridge. 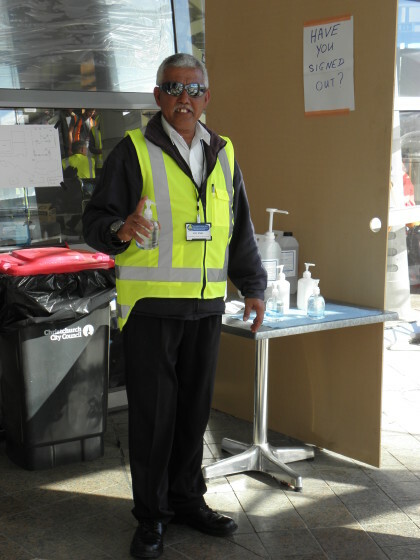 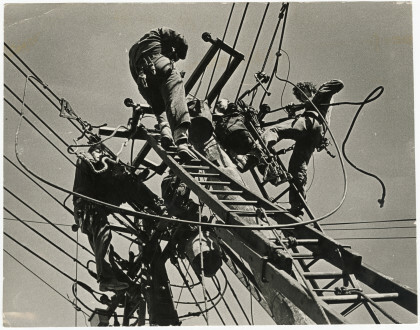 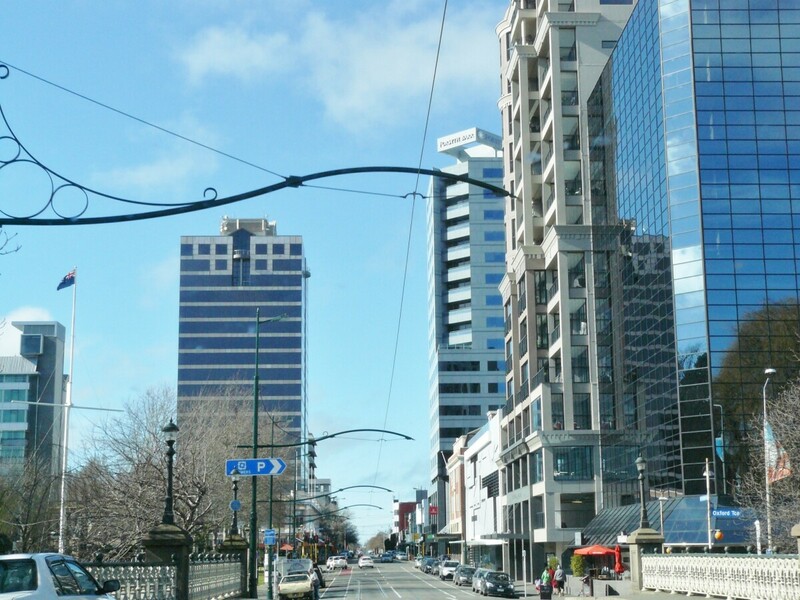 Photographs taken at random during business hours of some of our busy thoroughfares. 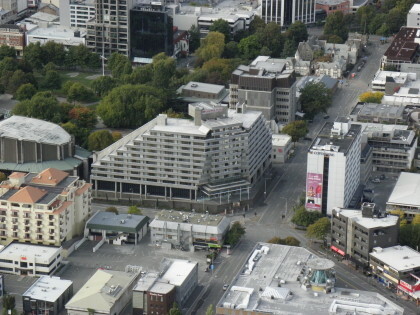 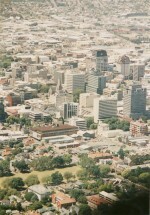 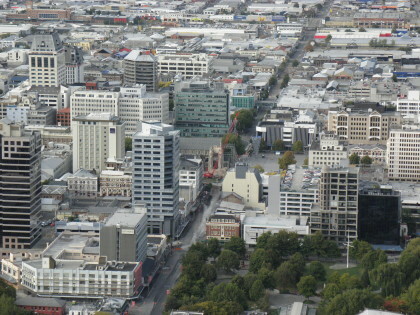 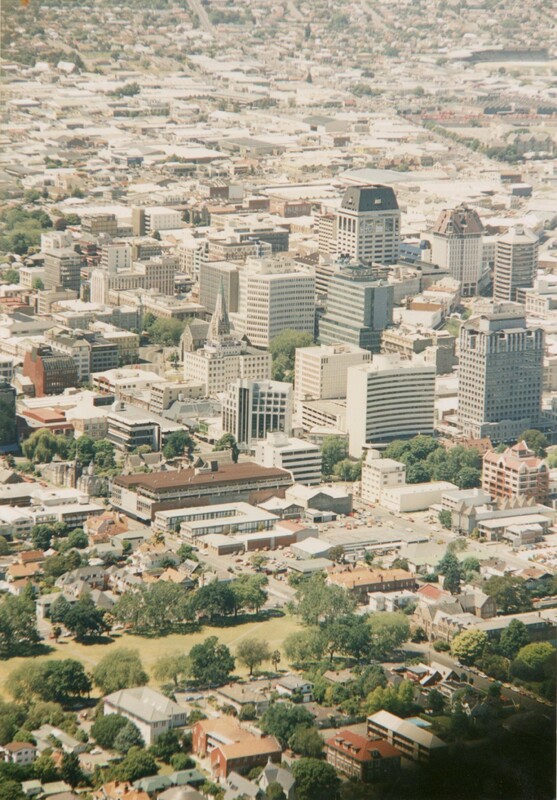 Aerial view across the central city from Cranmer Square looking towards the CBD along Armagh Street and to Noah's Hotel and ChristChurch Cathedral in Cathedral Square. 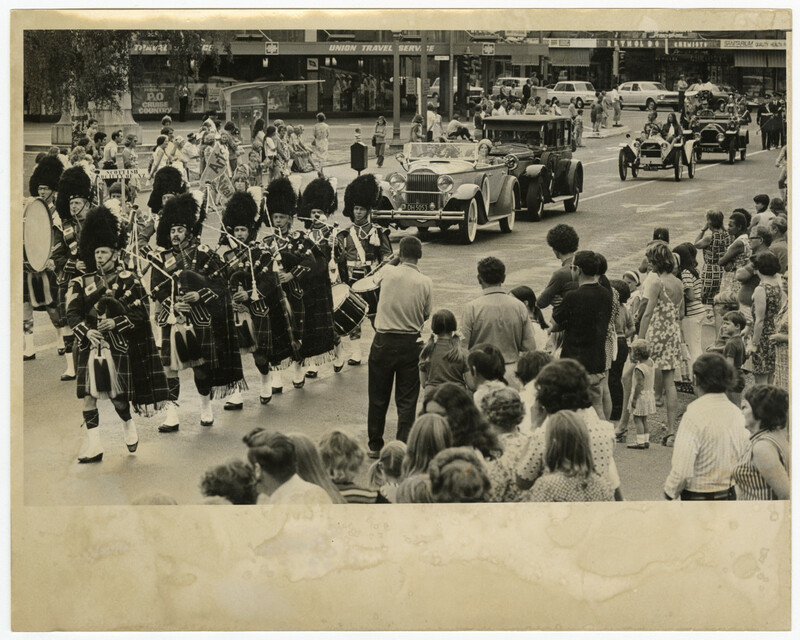 A parade featuring the Scottish Society pipe band and vintage cars travelling along Armagh Street marking the opening of the Arts Festival. 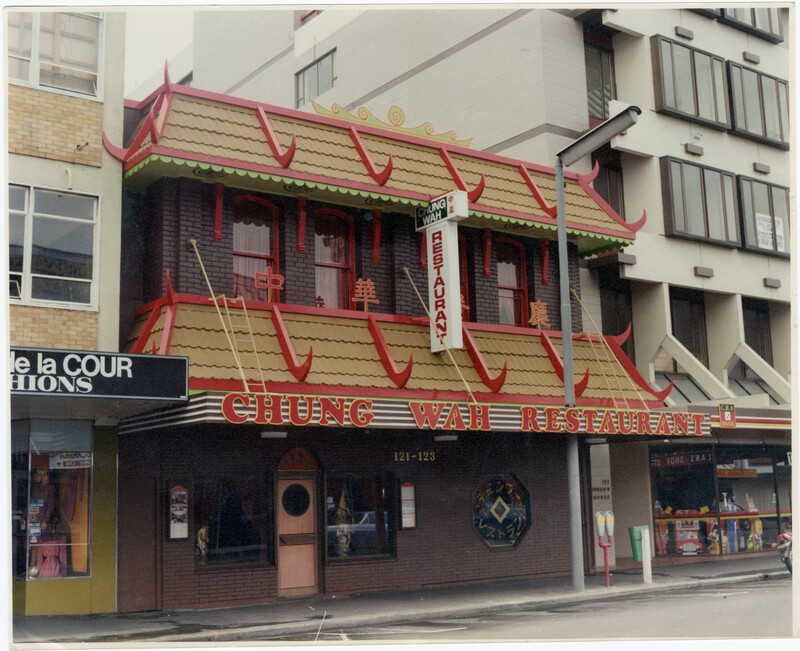 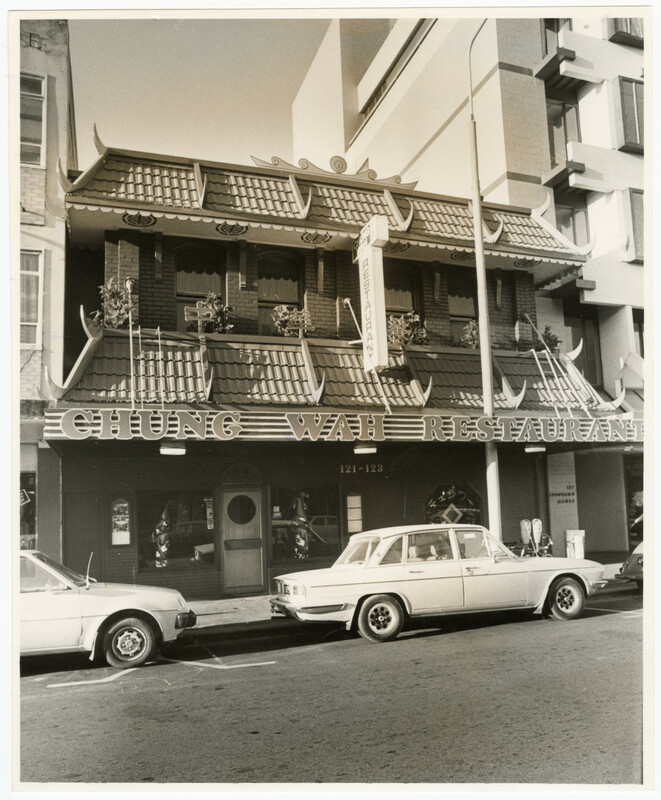 Exterior of Chung Wah Asian restaurant at 121-123 Armagh Street. 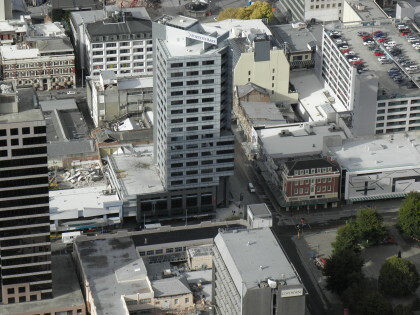 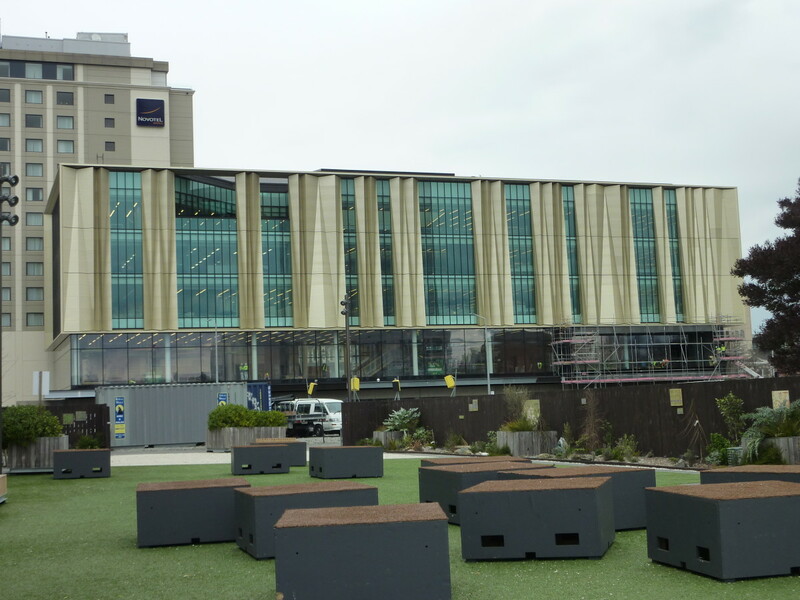 Exterior rear view of the Magistrates Court and car park area at 85 Armagh Street. 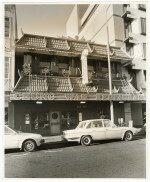 Exterior front view of the main entrance to the Magistrates Court at 85 Armagh Street. 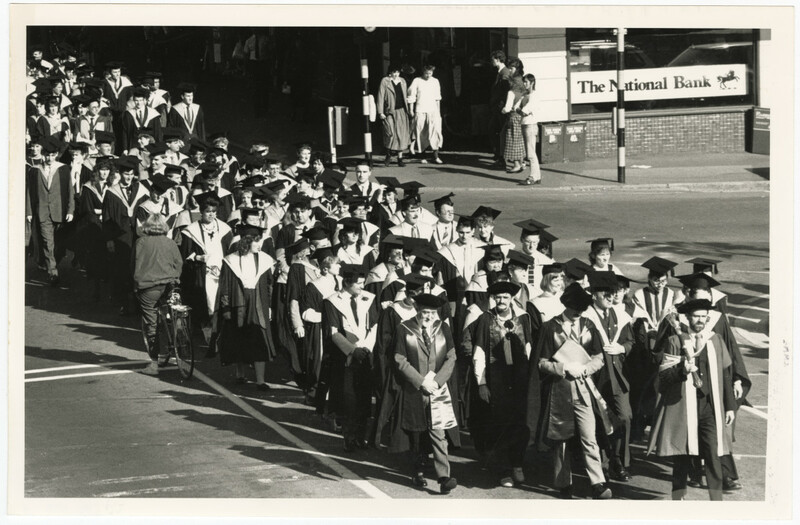 University of Canterbury graduands cross Armagh Street outside the National Bank while marching from the old university site to the town hall. 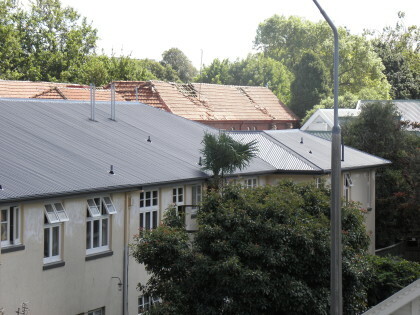 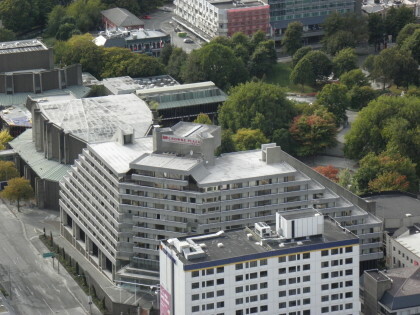 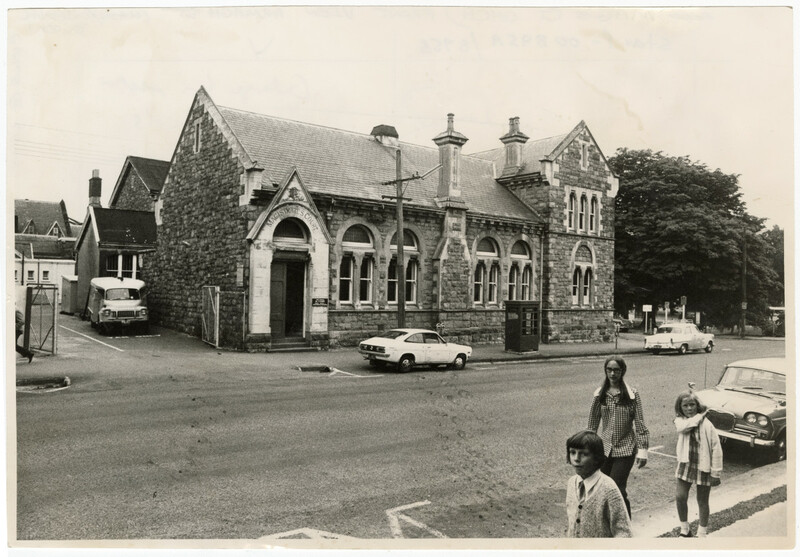 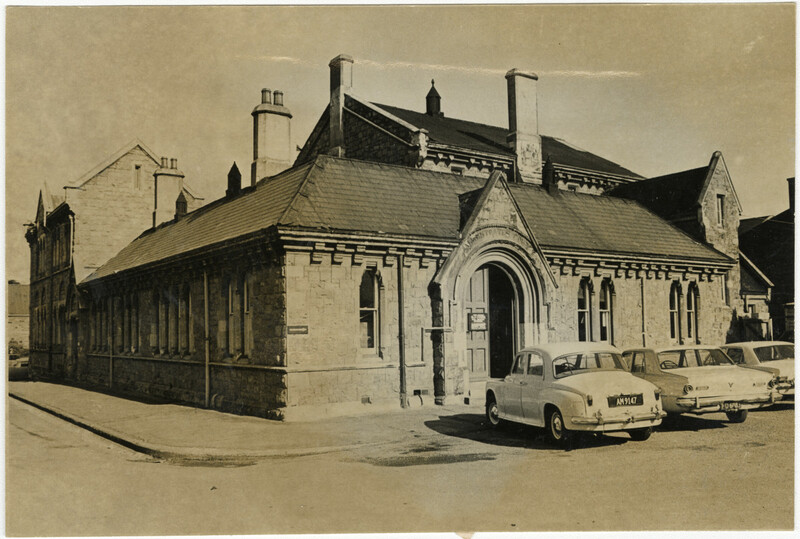 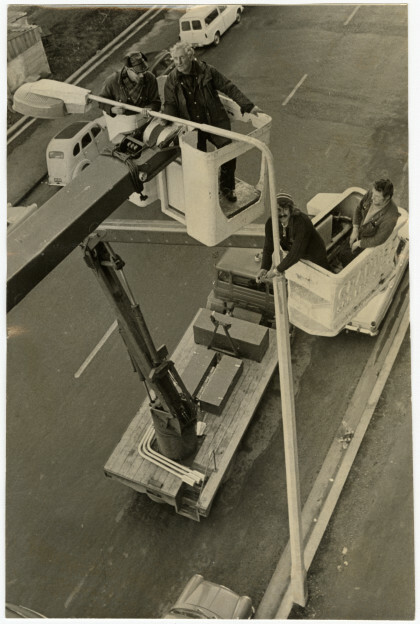 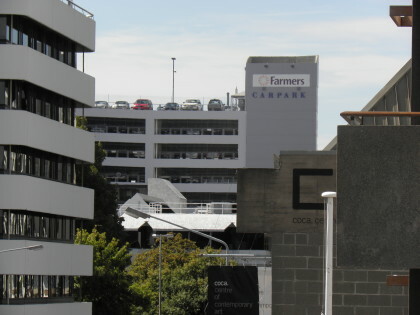 Photograph shows side of Tūranga, Christchurch Central Library, viewed from Armagh Street. 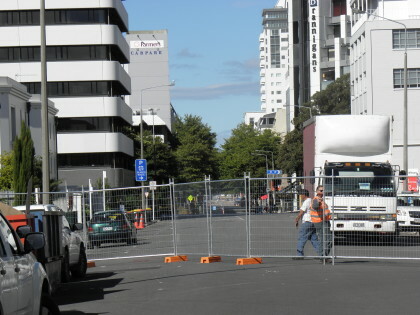 Inner city cordon, temporary fencing at Gloucester Street. 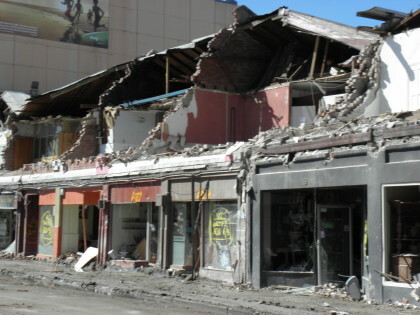 Damaged buildings on Machester Street. 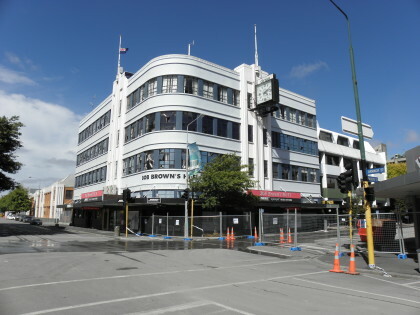 Damaged buildings on the corner of Gloucester and Manchester Streets. 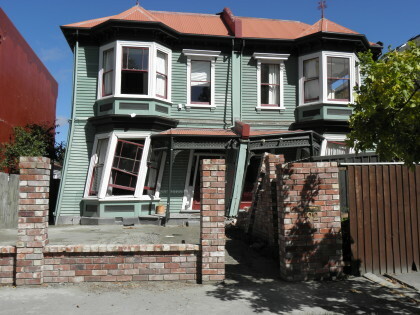 Partially collapsed house on Peterborough Street. 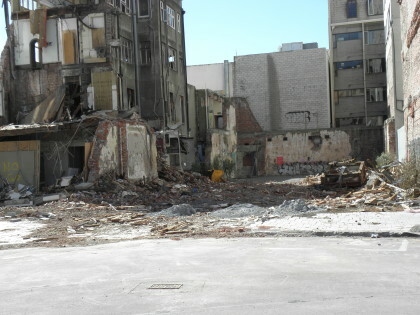 Masonry building damage on Colombo Street. 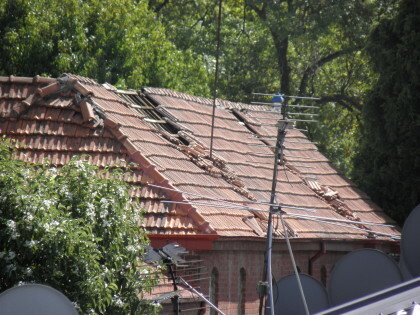 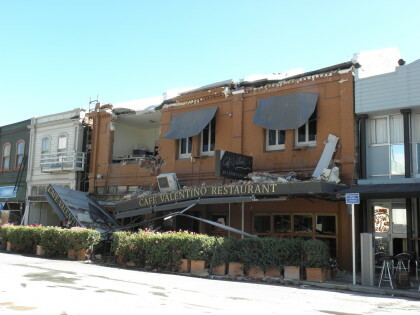 1st and 2nd storey masonry building damage on Colombo Street. 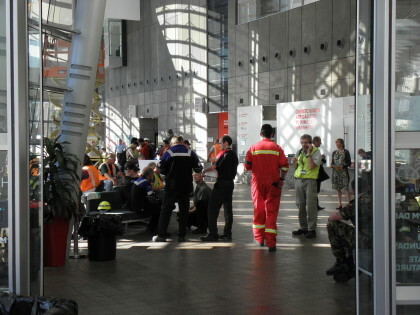 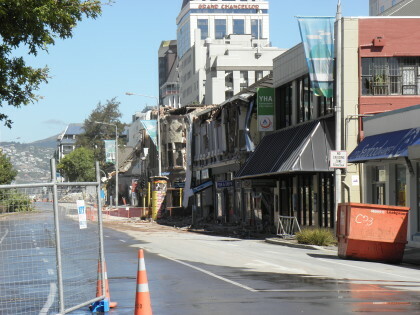 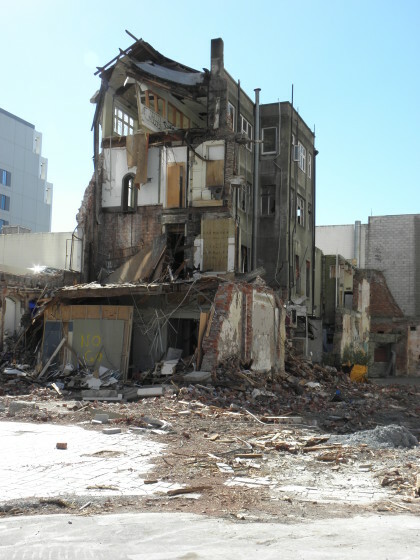 Earthquake damaged buildings in the CBD. 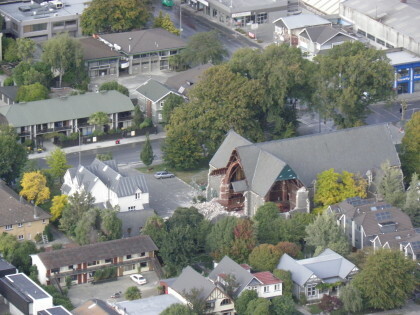 Earthquake damaged St Lukes Church. 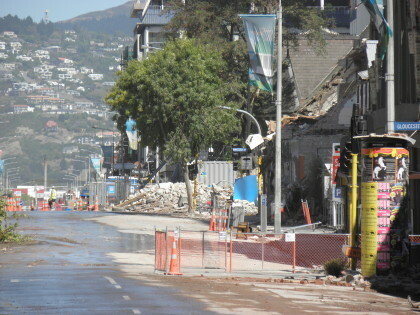 Earthquake damaged St Lukes Church, 185 Kilmore Street. 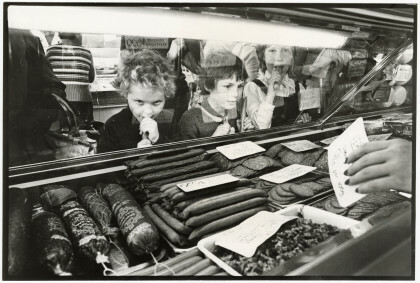 Children looking at a display cabinet at Verkerks delicatessen.